From Sunday 14 to Thursday 25 April 2019 Her Royal Highness Princess Maha Chakri Sirindhorn paid an official visit to the Republic of Panama and the Republic of Peru. Her Royal Highness Princess Maha Chakri Sirindhorn performed the merit-making ceremony and presented the Songkran Lustral Water to the senior professors of the Pali-Sanskrit Club, Faculty of Arts, Chulalongkorn University on the occasion of 2019 Songkran Festival at Maha Chulalongkorn Building, Chulalongkorn University, Pathumwan District. From Wednesday 3 to Wednesday 10 April 2019 Her Royal Highness Princess Maha Chakri Sirindhorn paid an official visit to the People's Republic of China. 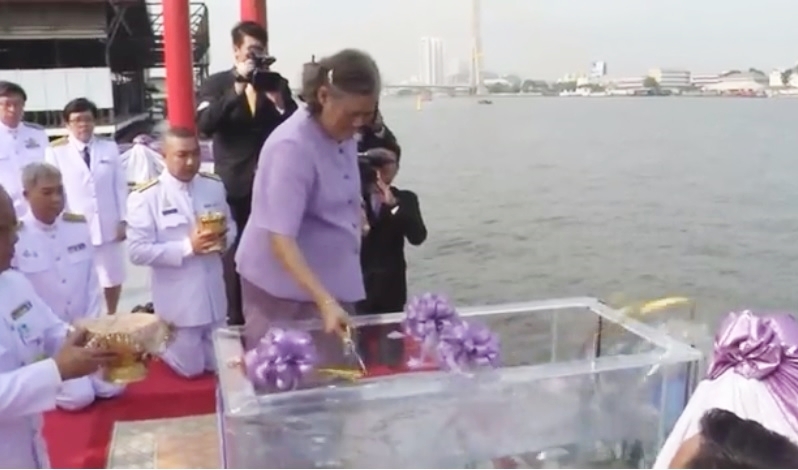 Her Royal Highness Princess Maha Chakri Sirindhorn, along with Khun Ploypailin and Khun Sirikittiya Jensen, went to Warukree Port to release Thai fish to the Chao Phraya River as the merit-making on the occasion of Her Royal Highness's Birthday 2 April 2019. 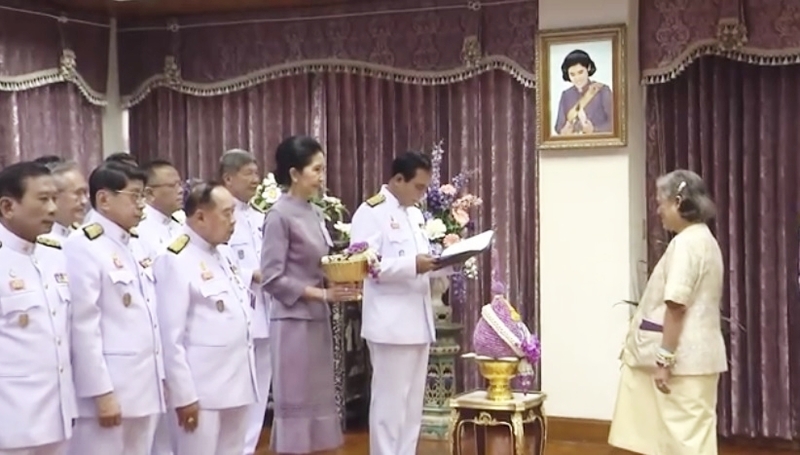 Her Royal Highness Princess Maha Chakri Sirindhorn granted permission to the Director of the Government Saving Bank to attend an audience with Her Royal Highness to receive the deposit at the Government Saving Bank, Chitralada Villa Branch. Her Royal Highness Princess Maha Chakri Sirindhorn afterwards graciously granted the audience to groups of people on the occasion of Her Royal Highness's Birthday on 2 April 2019.